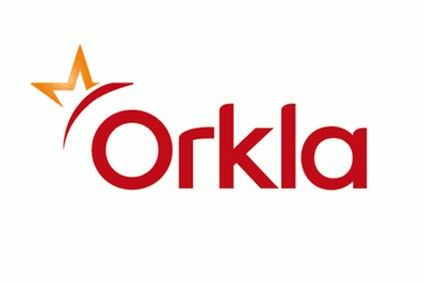 Norwegian food group Orkla has made yet another acquisition in the ingredients space with the purchase of Zeelandia Sweden, which supplies margarine, vegetable oils and bakery-base products primarily to its local market. 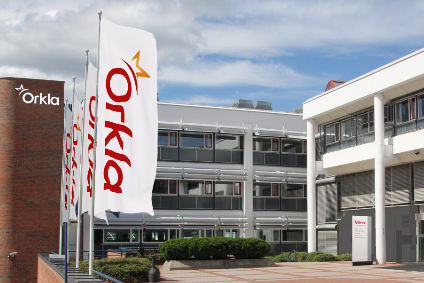 Orkla has been hot on the acquisition trail of late, with at least three corporate deals announced in March alone, one of which was Kanakis, a Greek ingredients manufacturer for confectionery, bakery and ice cream businesses. Last July, it also snapped up Denmark's Igos, a producer of marmalade and fruit fillings for bakeries and confectioners. 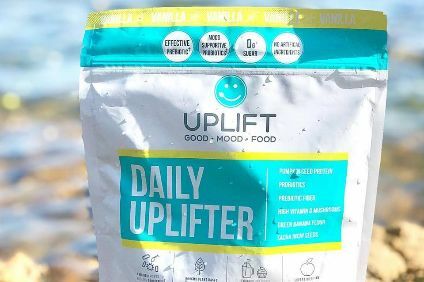 The company's latest deal, which is subject to clearance by competition authorities in Sweden, was conducted through its wholly-owned ingredients subsidiary – Orkla Food Ingredients – as was the purchase of Kanakis. Financial details were not disclosed. While most of Zeelandia Sweden's business is conducted in its home market, it does export to Finland, the Baltics and Norway. 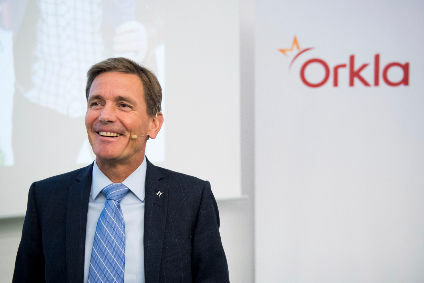 Once the transaction is completed, the company will change its name to Credin Sverige and will become part of Credin Group, the Danish ingredients business Orkla purchased in 2002. Zeelandia Sweden is owned by the Dutch company Koninklijke Zeelandia Groep. Johan Clarin, the executive vice president of Orkla and the chief executive of the ingredients subsidiary, said: "The acquisition of Zeelandia Sweden is strategically right for strengthening Orkla's position and production capabilities in our Nordic home markets in categories with which Orkla Food Ingredients is very familiar. 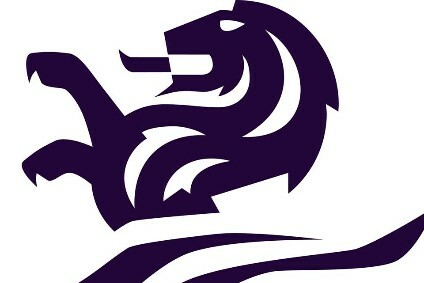 Their product portfolio makes a good fit with the Credin Group." Zeelandia Sweden is run by CEO Karin Andersson at a site in Stenkullen, near Gothenburg, employing around 60 people. The company generated a turnover last year of EUR22.9m (US$25.8m). Outside of the ingredients market, Orkla snapped up Lecora in Sweden, a producer of schnitzel and vegetarian foods, and took a minority stake in Portuguese company Asteriscos e Reticências, which makes fermented tea-based health drinks. Both were announced in March. And late last year, it bought up a 90% share in Denmark's Easyfood, rounding off a host of acquisitions for 2018, including County Confectionery in the UK and Swedish sales and distribution company Werners Gourmetservice.